Without fraternity, he said, "even our best plans and projects risk being soulless and empty"
Pope Francis delivers the Urbi et Orbi (Latin for 'to the city and to the world' ) Christmas' day blessing from the main balcony of St. Peter's Basilica at the Vatican, Tuesday, Dec. 25, 2018. Pope Francis offered a Christmas wish for fraternity among people of different faiths, races or ideas, describing the world's differences as a richness, not a danger, and calling for political solutions to end wars in Syria, Yemen and elsewhere. 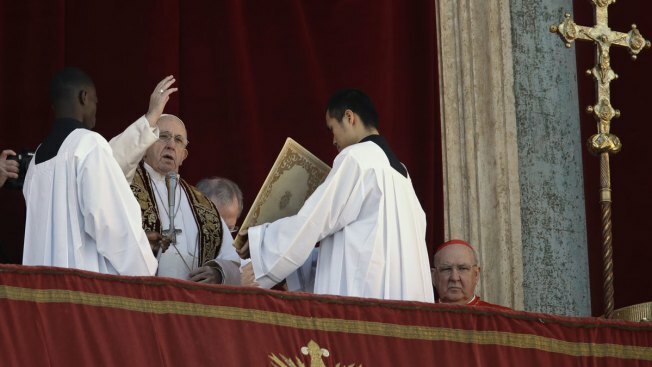 Conflicts in Ukraine and tensions on the Korean Peninsula also drew the pope's attention in his Christmas Day message, which he read Tuesday from the central balcony of St. Peter's Basilica. Addressing tens of thousands of tourists, pilgrims and Romans who flocked to St. Peter's Square on a mild, sunny day, Francis said the universal message of Christmas is that "God is a good Father and we are all brothers and sisters." "This truth is the basis of the Christian vision of humanity," Francis said, delivering the traditional "Urbi et Orbi" ("to the city and the world") message. Without fraternity, he said, "even our best plans and projects risk being soulless and empty." 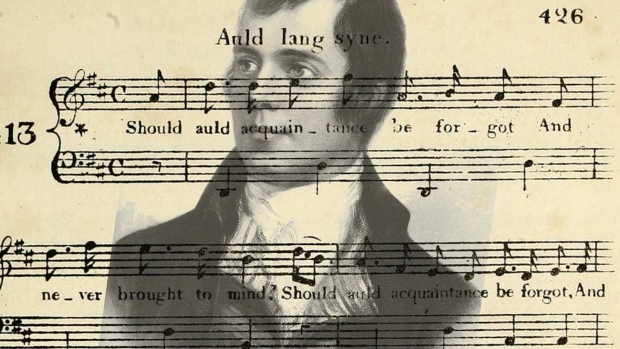 He called for that spirit among individuals of "every nation and culture" as well as among people "with different ideas, yet capable of respecting and listening to one another." Francis urged the international community to "work decisively for a political solution that can put aside divisions and partisan interests, so that the Syrian people, especially all those who were forced to leave their own lands and seek refuge elsewhere, can return to live in peace in their own country." He said he hoped an internationally-brokered truce for Yemen would bring relief to that country's people, especially children "exhausted by war and famine." Other Christmas wishes expressed by the pope included one for dialogue among Israelis and Palestinians so they can "undertake a journey of peace that can put an end to a conflict that for over 70 years has rent the land chosen by the Lord to show his face of love." He also cited conflicts and vulnerable populations in much of Africa, in Venezuela, Nicaragua and Ukraine. He expressed hope that the "bonds of fraternity uniting the Korean peninsula" would be consolidated. 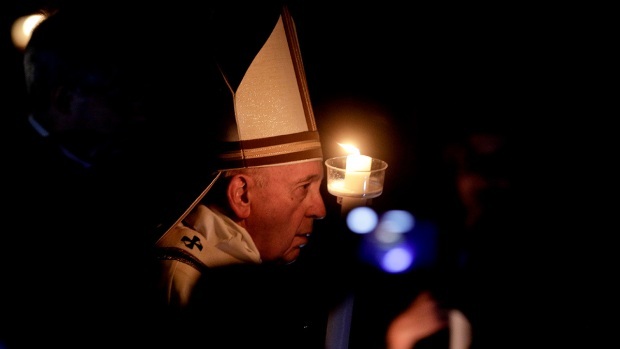 On Monday, Francis celebrated Christmas Eve Mass for the faithful in St. Peter's Basilica.